Receiving a charge for a controlled dangerous substance is a serious matter in the state of Pennsylvania. A convicted person can end up serving jail time as well as paying a huge fine, performing community service and the like. Furthermore, the accused person will have a tarnished record that will follow that person around in the employment process and apartment-seeking process. Pennsylvania is a no-nonsense state that implements harsh punishment on its possession convicts. The following provides details about the matter. The penalty that a convicted person receives for a possession charge depends on several factors. First, the type of drug affects the penalty. 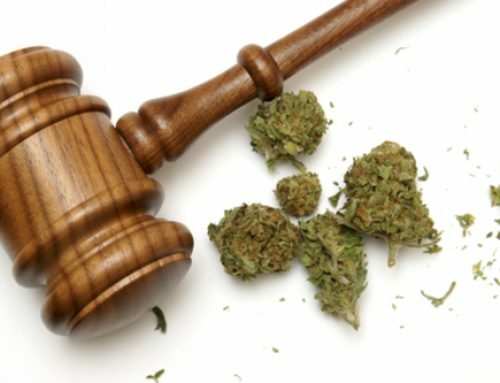 Penalties for marijuana possession vary greatly from penalties that one may receive for a narcotic substance. Secondly, the penalty depends on the amount of the drug that the authorities catch the person holding. Thirdly, the penalty depends on the person’s intent. The crime for simply possessing something is different from the crime of possessing something with the intent to sell it. The courts will weigh all of these factors when they decide on a convicted person’s punishment. The penalty for marijuana possession depends mostly on the amount. A first-time offender with less than 30g is looking at a possible $500 fine and 30 days in jail. The crime is only a misdemeanor. A person with more than 30g of marijuana may have to spend a year in jail and pay a $5,000 fine. Additionally, the person will lose the driver’s license. Subsequent offenses have harsher penalties. Intent to sell marijuana or selling marijuana can land an offender in jail for more than 10 years with a fine of $10,000. 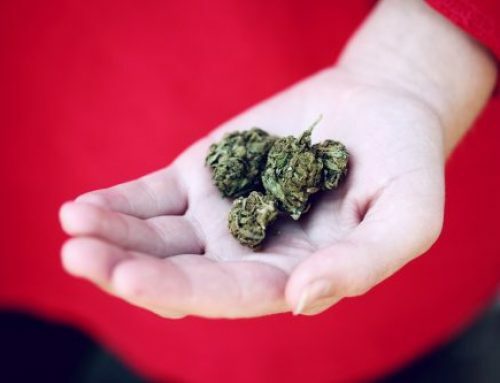 The sentence varies depending on the amount of marijuana the person gets caught selling or trying to sell. 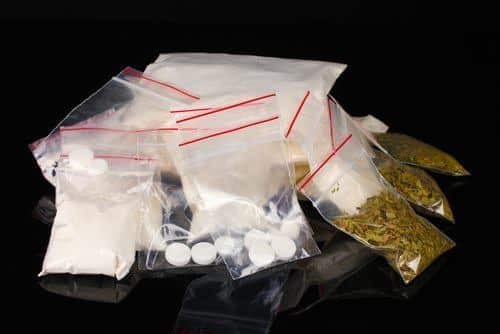 Other controlled dangerous substances that one may be caught with are drugs such as prescription pills, LSD, cocaine, heroin, Meth and Ecstasy. A first-time penalty of possession for such drugs is a $5,000 fine and a jail sentence of up to one year. The second and third offenses have double and triple the jail time. Crack cocaine prompts harsher jail sentences than other drugs prompt, as well. Paraphernalia is a term that describes items that people use to do drugs. It includes pipes, bongs, papers and like items. 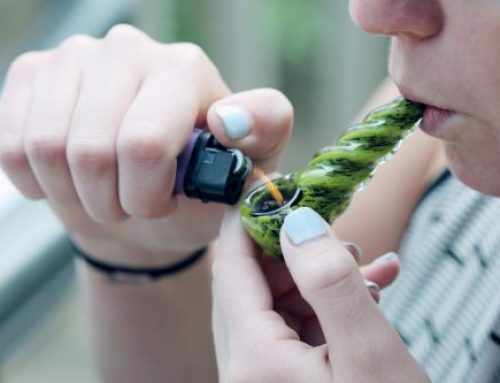 The penalty for being charged with paraphernalia possession is a $5,000 and up to one year in jail. 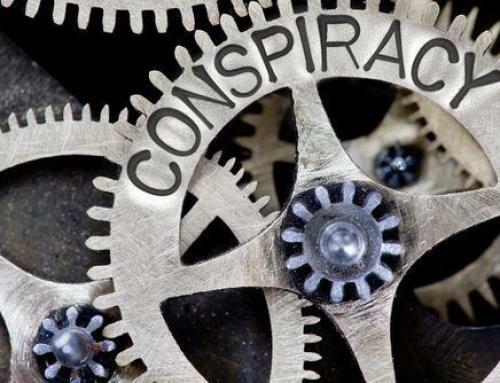 An accused person does not automatically receive a guilty charge unless that person fails to represent himself or herself or fails to have any representation of any kind. The prosecution must prove that the defendant is guilty beyond a shadow of a doubt for a conviction to be brought forth. The prosecution must prove that the person was aware that the substance was illegal and aware that the substance was on his or her person. The prosecution also has to deal with the burden of proving that the person was indeed possessing the substance. You can contact a reputable attorney for you or someone you know has been accused of possessing a controlled dangerous substance. Brian Fishman of the Fishman Firm is the person you want to see in the Philadelphia area. Mr. Fishman and his associates have spared many persons from the devastation of possession penalties. Mr. Fishman will make an appointment for you, and you can speak to him frankly about your charge. He will develop a strategy that can keep you out of jail. You can schedule an appointment by telephone call or short form. Mr. Fishman is always ready to help.